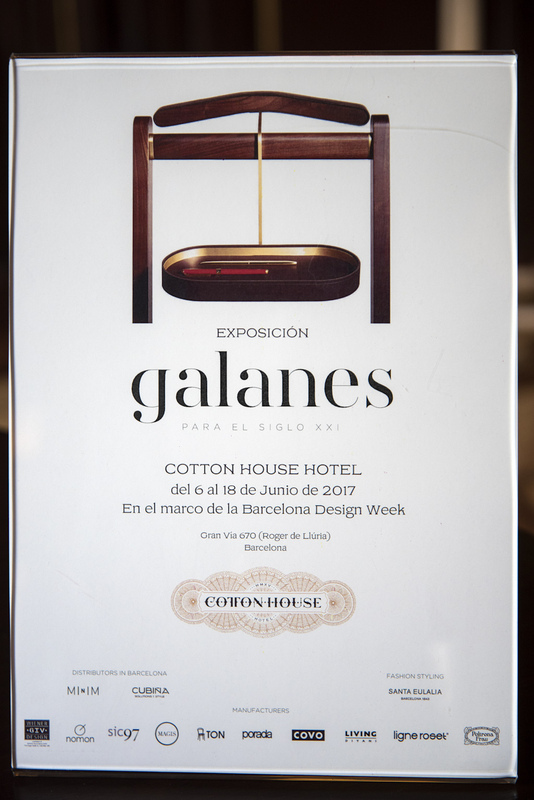 The stylish, multi-functional Majordomo , designed by Nathan Young for Gebrüder Thonet Vienna GmbH (GTV) , is on display at the “Galanes para el siglo XXI” exhibition, which opened at the Cotton House Hotel on June 6th as part of Barcelona Design Week. 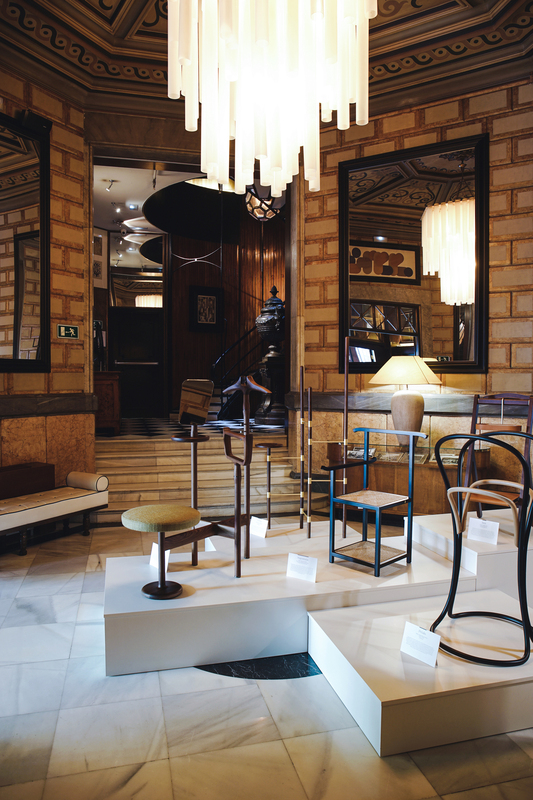 The exhibition is open until June 18, and focuses on a new approach to the valet stand, used as a furnishing accessory in the 20th century and now reinterpreted in a modern context. 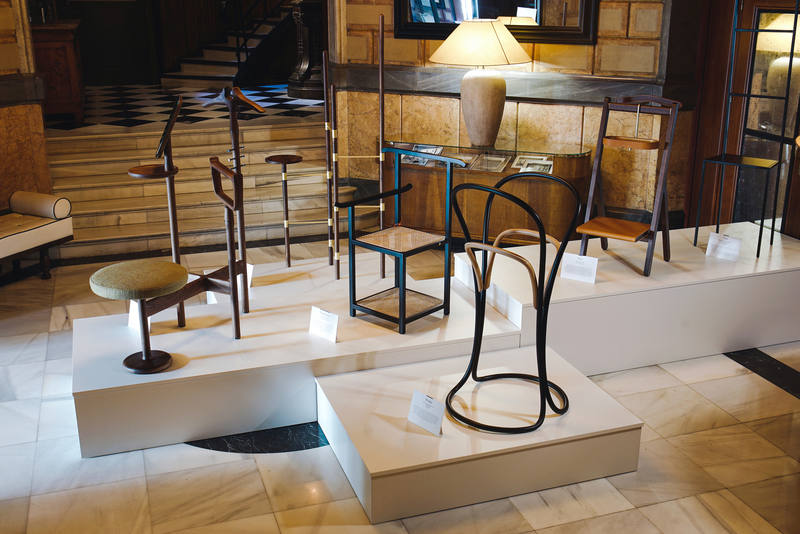 This item has always had a specific image, as an essential but at the same time stylish object with a certain timeless quality, and it has now been revisited by some of today’s top international designers, who have freed it from its traditional context and given it new forms. 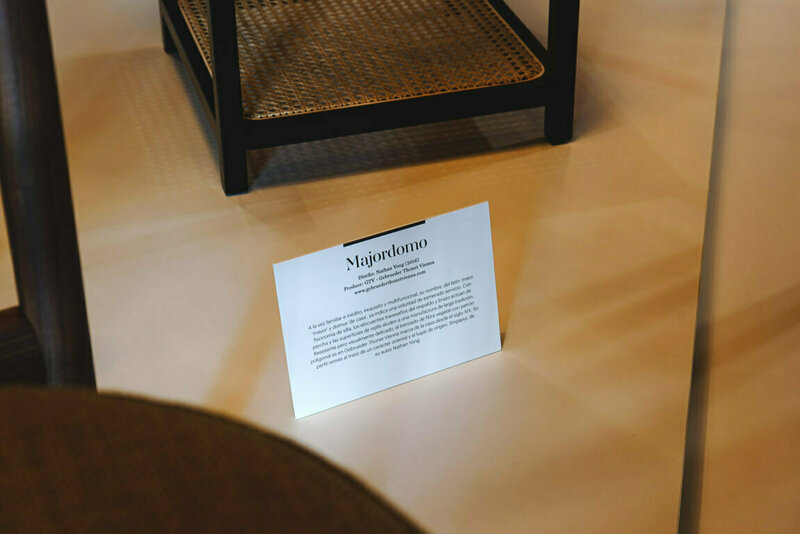 The exhibition features a re-reading of this object by the Singaporean designer Nathan Young, acting for GTV and enjoying his first collaboration with the company. His is a personalised minimalist style with Oriental touches. MAJORDOMOby its very name suggests total dedication to service. 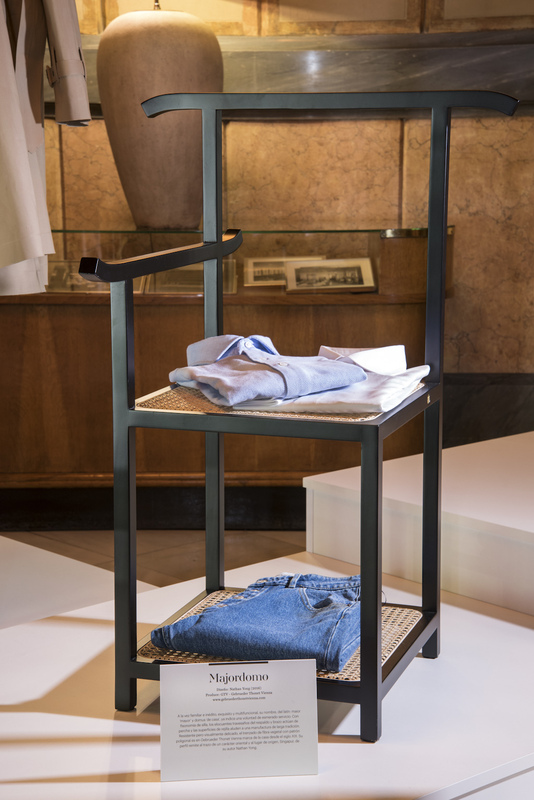 It is in fact a clothes hanger that can also be used as a handy resting place for garments and footwear. And not only that: it can also be used as a very convenient seat when you want to put on your shoes.